Lot # 22 in Phase 3 of Field and Stream Acres, survey in file and are strictly recreational lots, has electric but there will not be any water or sewer. 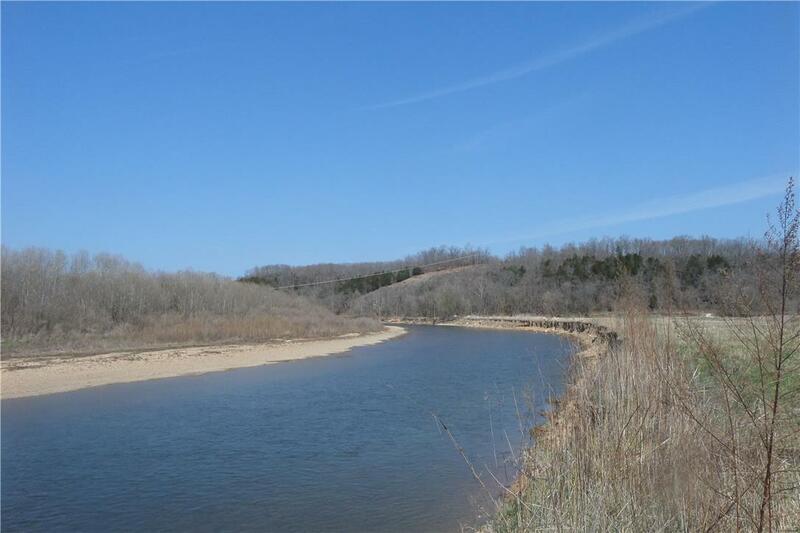 great place to camp, swim and just enjoy the outdoor life, This lot has good access to river. This phase has no restrictions. 431 feet of River frontage. Survey uploaded to the mls, All lots are clearly marked with lot number posted in center of lot line. This lot 4.3 acres. Great place to put in canoe or add boat ramp. Good part of the River. Big sign with Field and Stream Acres at entry.